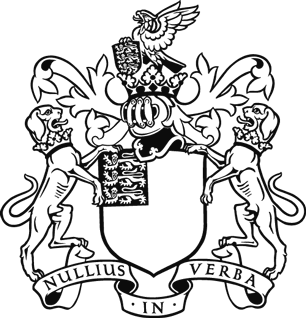 The Society was founded in 1660 and incorporated by Royal Charter. Her Majesty the Queen approved a Supplemental Charter in 2012 and that now serves as the Society's governing document. 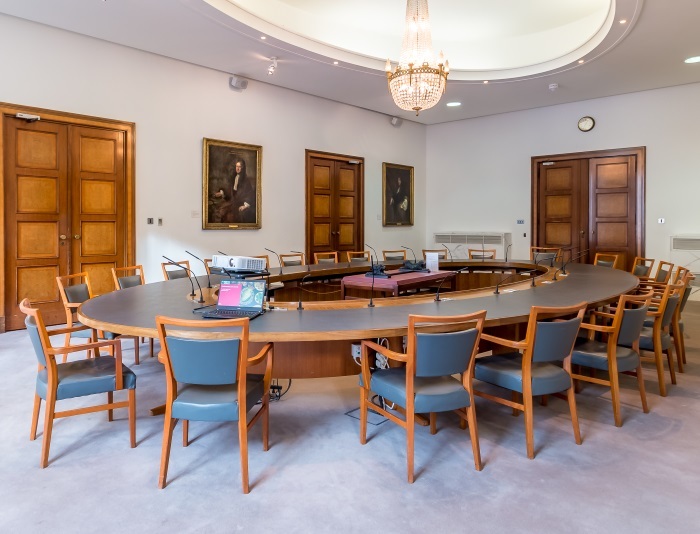 The governing body of the Society is its Council and its members are elected by and from the Fellowship. Council is able to make Statutes (PDF) for the direction of the Society. The Society is a registered charity and Council is the trustee body under charity law. The most recent Trustees' Report and Financial Statements (PDF) is available to download. The Society's Strategic Plan 2017-2022 (PDF) sets out its strategic priorities. The Society has a system of committees. The Fellowship is supported by a staff of approximately 205.